Michael A. Rodriguez, MD, MPH is Professor and Vice Chair in the Department of Family Medicine at the David Geffen School of Medicine at UCLA, Founding Director of the UCLA Blum Center on Poverty and Health in Latin America, and Co-Director of the Center of Expertise on Migration and Health of the University of California Global Health Institute. His research activities include ethnic/racial health disparities, immigration, food insecurity, violence prevention, and development of research capacity in low- and middle-income countries. 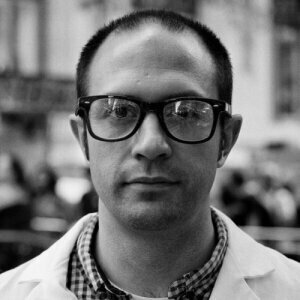 Dr. Rodriguez completed his undergraduate training at the University of California, Berkeley; received his medical degree from the David Geffen School of Medicine at UCLA; completed his residency from the UC San Francisco’s Family Medicine Residency Program; received his Master of Public Health degree from the Johns Hopkins University School of Hygiene and Public Health; and was a Robert Wood Johnson Clinical Scholar at Stanford University. Anthony D. So, MD, MPA, is Professor of the Practice of Public Policy and Global Health at Duke University’s Sanford School of Public Policy, where he directs the Program on Global Health and Technology Access. He studied Biomedical Sciences and Philosophy in a combined, six-year BA-MD program at the University of Michigan and his earned MPA from Princeton University as a Woodrow Wilson Scholar. He completed his residency in internal medicine at the Hospital of the University of Pennsylvania and his fellowship in the Robert Wood Johnson Clinical Scholars Program at the University of California, San Francisco/Stanford.He was formerly Associate Director of Health Equity at the Rockefeller Foundation, Senior Advisor to the Administrator of the U.S. DHHS Agency for Healthcare Policy and Research, and a White House Fellow under the Clinton Administration. He has served in the past on the Boards of the Asian Pacific Islander American Health Forum and the Coalition for Asian American Children and Families, and he is currently on the national Boards of Public Citizen and Community Catalyst as well as the Advisory Board of Universities Allied for Essential Medicines. Carey Jackson MD, MPH, MA is a Professor of Medicine in the School of Medicine at the University of Washington in Seattle. He is an Affiliate Investigator at the Fred Hutchison Cancer Research Center and an Adjunct Professor of Global Health at the University of Washington. He conducts research on health disparities among immigrant and refugee communities, including tuberculosis, hepatitis B, and cervical cancer. He is the co-founder and Medical Director of the International Medicine Clinic at Harborview, EthnoMed.org, Community House Calls, and Northwest Health and Human Rights Coalition all programs to serve specific needs of refugees, immigrants, and asylees. Many of these programs have been acknowledged as model programs for LEP communities by the National Association of Public Hospitals, the American Medical Association, The National Minority Quality Forum and the U.S. Congressional Black Caucus. 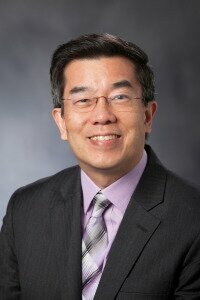 Ricky Y. Choi, MD, MPH is the Department Head of Pediatrics at Asian Health Services Community Health Center in Oakland. Dr. Choi is a consummate advocate for improving healthcare quality and access for low income and immigrant families for which he has been featured in both ethnic and mainstream media. He has authored textbook chapters on access to care for Asian Americans and Korean Americans. He leads the American Academy of Pediatrics (AAP) on the care of immigrant children as the first Chair of the AAP Immigrant Child Health Special Interest Group. 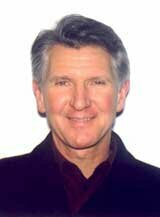 He also serves on the Board of Directors for the National Physicians Alliance. Dr. Choi has degrees from the University of Chicago, Medical University of South Carolina, Harvard University and completed his internship and pediatric residency at the University of California, San Francisco. 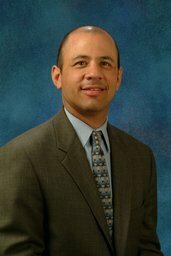 He is a past Fellow of the California HealthCare Foundation Health Care Leadership Program. 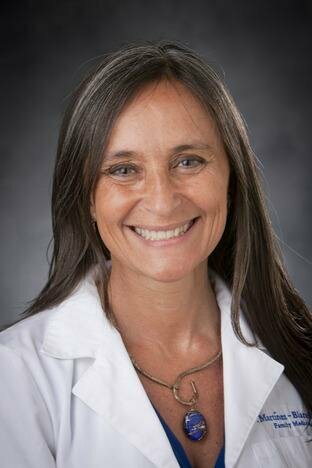 Viviana Martinez-Bianchi, MD, FAAFP is the Director of the Duke Family Medicine Residency Program. She graduated from the National University of Rosario, Argentina; from the University of Iowa Family Practice Residency, and did Faculty Development Fellowship with Emphasis in Caring for Minorities and Underserved Populations at the University of Cincinnati in Ohio. She practiced in a rural/ industrial town in Iowa for 5 years before starting her academic faculty career. She is the North American region representative to the Organizational Equity Committee of WONCA (World Organization of Family Physicians), a member of the Duke Academic Council’s Steering Committee Diversity Task Force and a physician trustee of the North Carolina Academy of Family Physicians Foundation. Other activities have included Delegate for Minority Physicians to the Congress of Delegates of the American Academy of Family Physicians, Convener of the National Conference of Special Constituencies of the AAFP. She has chaired the Health Disparities Council of the North Carolina Academy of Family Physicians, and the Commission on Membership and Member Services of the American Academy of Family Physicians. 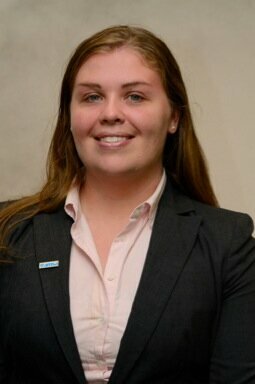 She is or has been a board member or advisory council of several community and collegiate organizations. In 2011 and 2014 she represented civil society, Argentina and WONCA at the United Nations High Level Summit on Chronic Non Communicable Diseases. Elizabeth Wiley, MD, JD, MPH is is a resident at the University of Maryland in Baltimore and Past President of the American Medical Student Association (AMSA). She graduated from George Washington University School of Medicine and received her JD and Masters of Public Health from the University of Michigan. She has served on the National Resident Matching Program board of directors and completed a Fulbright Fellowship in Norway. 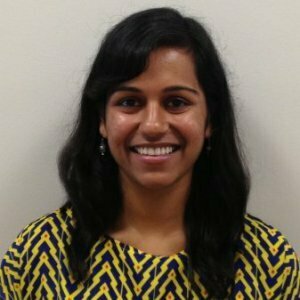 Reshma Ramachandran is a current MD/MPP student at Brown Medical School and Harvard Kennedy School. Since she started medical school, she has been actively involved in AMSA’s PharmFree Campaign campaign, which champions evidence-based rather than marketing-based education and prescribing as well as access to affordable, truly innovative treatment. This summer she worked in China as a Kenneth Juster Fellow through Harvard’s Belfer Center for Science and International Affiars. Richard Bruno, MD is a resident in the combined family & preventive medicine program at MedStar Franklin Square and Johns Hopkins University, and is currently pursuing his masters of public health at the Johns Hopkins Bloomberg School of Public Health. 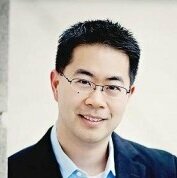 He graduated from Oregon Health & Science University School of Medicine and Princeton University. He serves on the board of directors of the National Physicians Alliance and the Maryland Academy of Family Physicians, and on the American Academy of Family Physicians commission on education. His interests in migrant health at fueled by his work with refugee populations in Baltimore, and he believes in universal single payer healthcare for all US residents. His work on the board of directors of Physicians for a National Health Program has strengthened his efforts for social justice and health equity.